Researchers have found that two per cent of the population have a genetic variant that means they do not suffer from under arm body odour yet more three quarters of them continue to use scents. The ‘cultural norm’ in Britain is to use deodorant every day whether body odour is a problem or not, the researchers said. Where as elsewhere in the world most people with the genetic variant are aware that they do not smell and do not use deodorant, they said. via One million people who have non-body odour gene still use deodorant: study – Telegraph. Why does obesity raise the risk of developing cancer? A new study suggests that the wrong mix of gut bacteria could be to blame. Researchers report that obese mice carry altered communities of intestinal bugs, which produce DNA-damaging acid that leave the mice more susceptible to liver cancer. The findings hint that bacteria help drive cancer development and may eventually help scientists better predict and prevent the disease. Obesity increases the odds of falling victim to certain types of cancer, including colorectal and liver tumors, but scientists haven’t been able to identify the mechanism behind this link. They’ve suspected that our gut microbiota—the complex community of trillions of microbes living in our intestines—play a role. After all, gut bugs have been linked to other diseases, including inflammatory bowel disease, allergies, and even heart disease, and are known to differ between lean and obese individuals. via Gut Bugs Could Explain Obesity-Cancer Link – ScienceNOW. The ability to throw an object with great speed and accuracy is a uniquely human adaptation, one that Harvard researchers say played a key role in our evolution. In a paper published June 26 in Nature, a research team led by Neil Roach, who recently received his Ph.D. from Harvard, and Daniel Lieberman, the Edwin M. Lerner II Professor of Biological Sciences find that a suite of changes to the human body enabled early humans to throw — a skill that became critical to hunting, and helped our ancestors become part-time carnivores, and which later paved the way for a host of later adaptations, including increases in brain size and migration out of Africa. Mechanics of Throwing – YouTube. Oral Cancer Caused by HPV Soars in Developed Countries – YouTube. A major study into the causes of migraine could offer hope for sufferers, experts believe.Scientists at the Wellcome Trust Sanger Institute say they have identified five regions of DNA containing genes linked to the onset of migraine.Studying these could “open new doors” to understanding the causes, the Cambridgeshire-based team says.About 14% of adults are affected by the condition – usually an intense headache at the front or one side of the head.It is difficult to study because, between episodes, people are otherwise healthy.The team compared DNA samples from more than 100,000 people, including those affected and healthy patients. 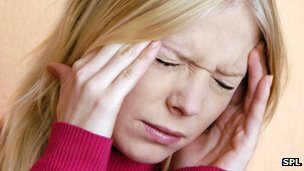 via BBC News – Migraine study opens door to research into a cure. As first books go, Dr. Adam Rutherford probably couldn’t have chosen a vaster topic: an investigation into both the origins of life itself, and the incredible potential of its man-made future. In Creation: How Science is Reinventing Itself, Rutherford offers a historical account of biology’s biggest breakthroughs, before introducing readers to what he perceives as the next one on that list: synthetic biology, loosely defined as the radical engineering of new or novel life forms. Fortunately for readers, Rutherford is uniquely suited to write such a tome. A geneticist by training, Rutherford contributes regular science columns to The Guardian and recently ended an 11-year stint as an editor at Nature to host a new, weekly BBC show, Inside Science. We caught up with Rutherford, who resides in the UK, to talk about scientists playing God, the Supreme Court’s gene patent ruling… and his love affair with monochromatic clothing. 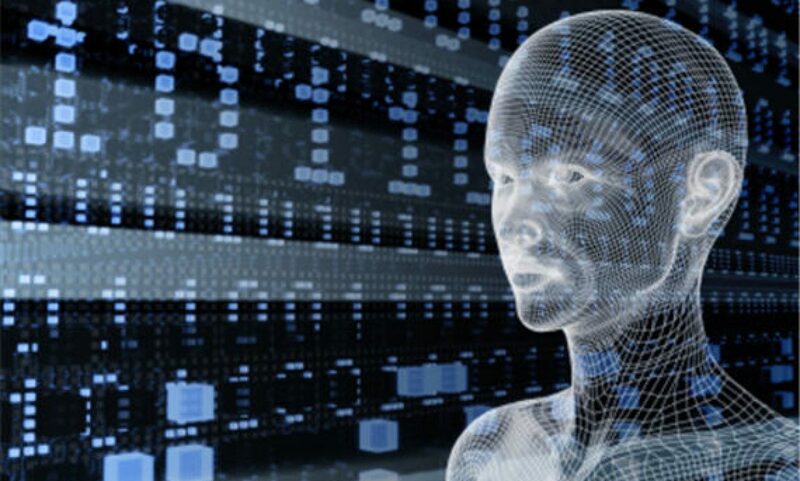 via Geneticist Adam Rutherford: by ‘controlling living systems,’ synthetic biology will change the world | The Verge. 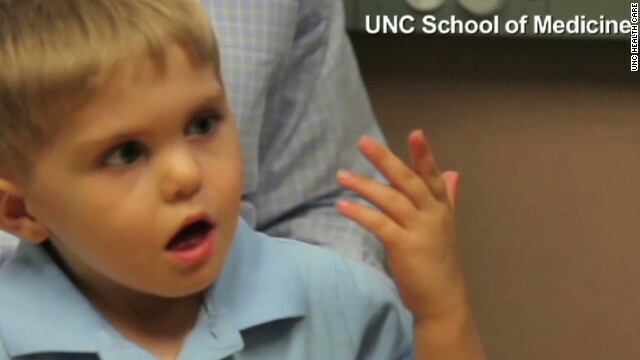 The surprise on 3-year-old Grayson Clamp’s face in the video is priceless. His mouth opens wide as he points to the person in front of him speaking. It was the first time Grayson had heard sound. He was born without a cochlear nerve, which connects the brain stem to audio waves in the outside world. His parents had him fitted for a cochlear implant at a young age, but the device didn’t help. Last month, Grayson became the first child in the United States to receive an auditory brain stem implant. via New implant helps boy hear for first time – CNN.com.